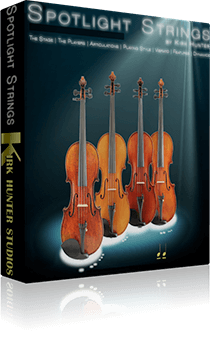 The World’s Best Virtual Violin! 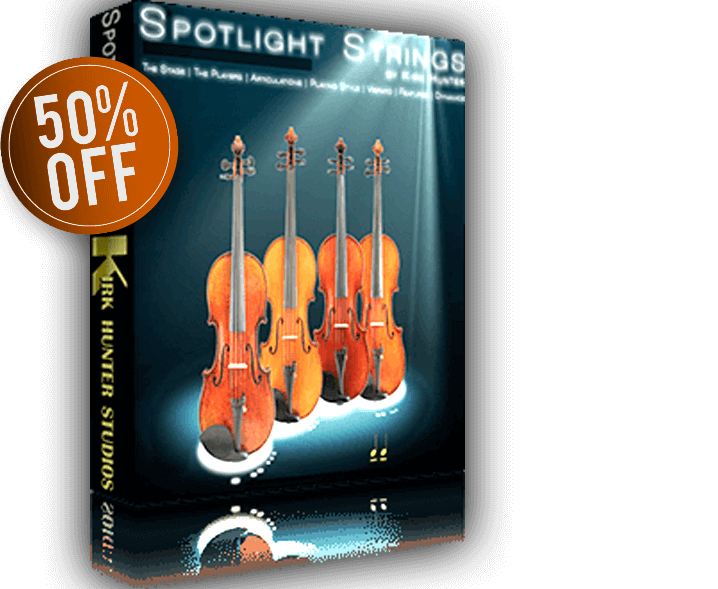 Get this all new library now for just $299.99! 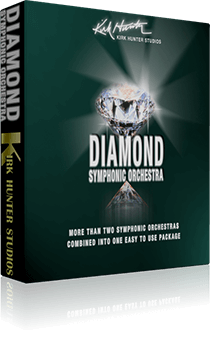 The Most Playable Ensembles To Conduct Your Orchestra! 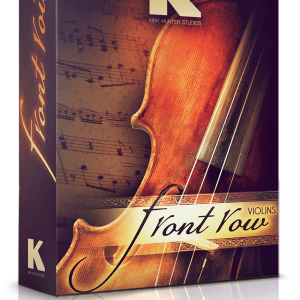 The World’s Best Virtual Violin! 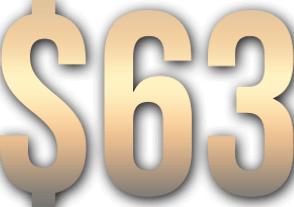 Get this all new library now for $299.99! 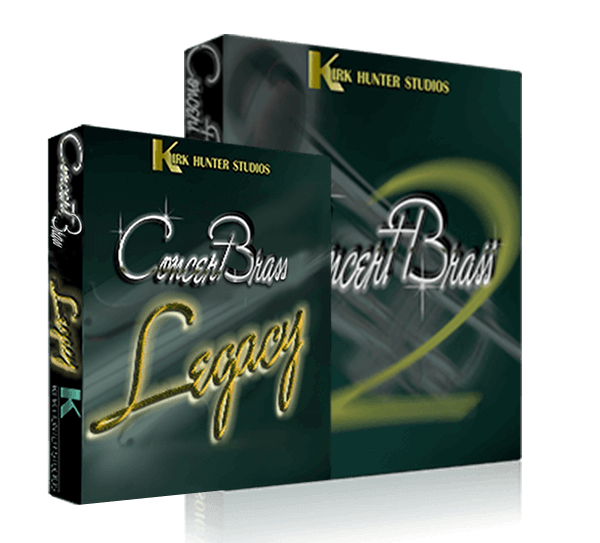 4 Brass Orchestras in 1 package! 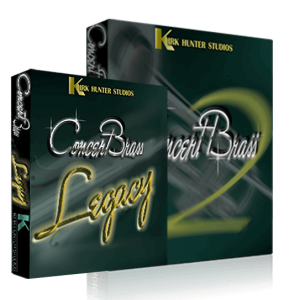 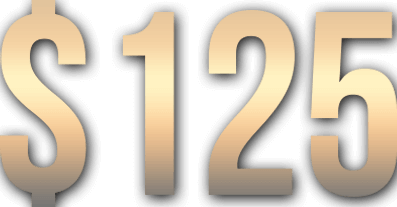 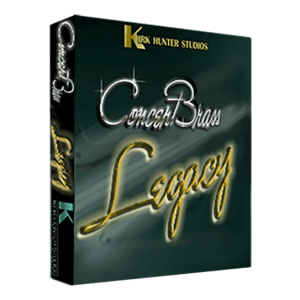 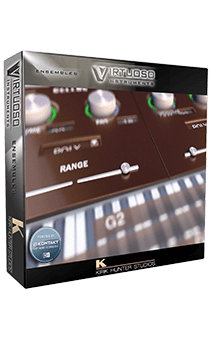 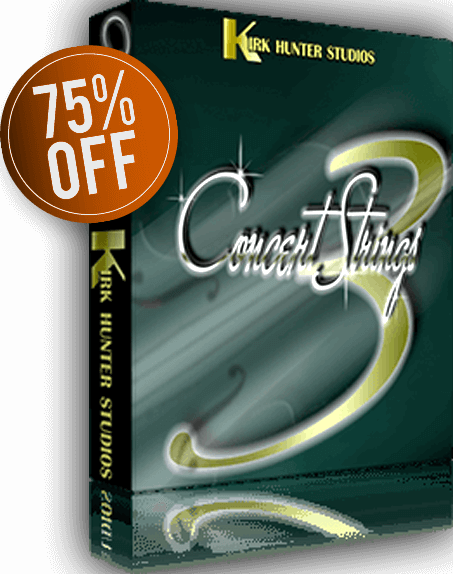 You will not find a more flexible and playable great sounding brass library at this price! 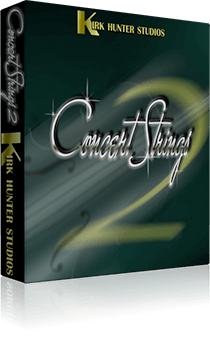 Amazing Dynamic Concert String Sections! 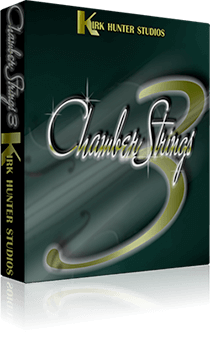 Amazing Dynamic Chamber String Sections! 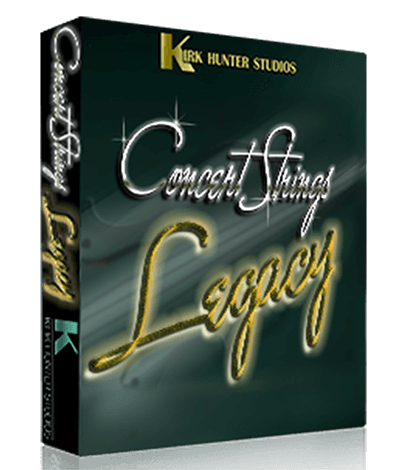 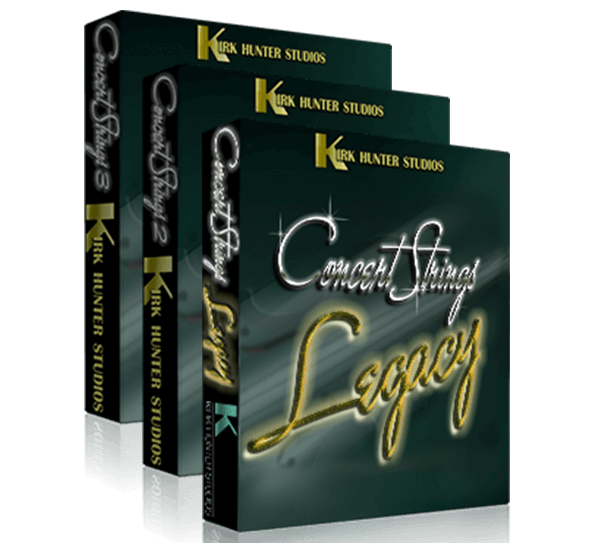 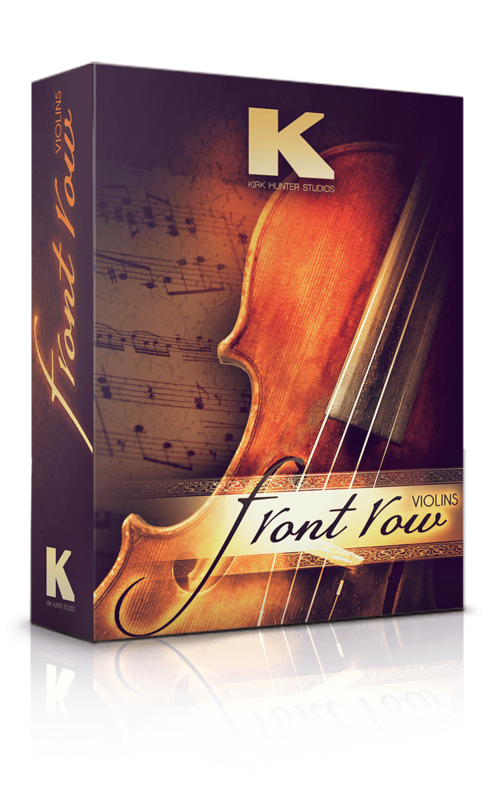 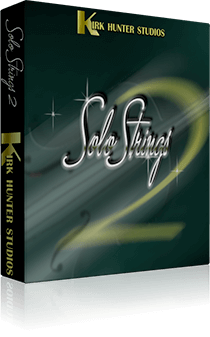 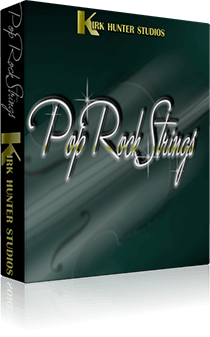 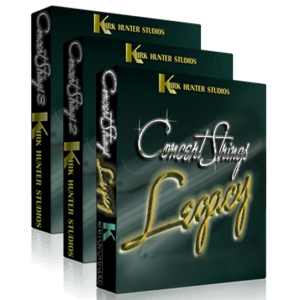 14 Customizable Solo String Players! 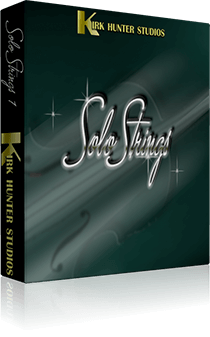 Our Second Solo Strings Release! 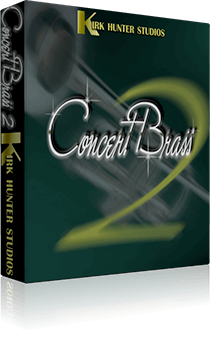 4 Brass Orchestras in 1 package!